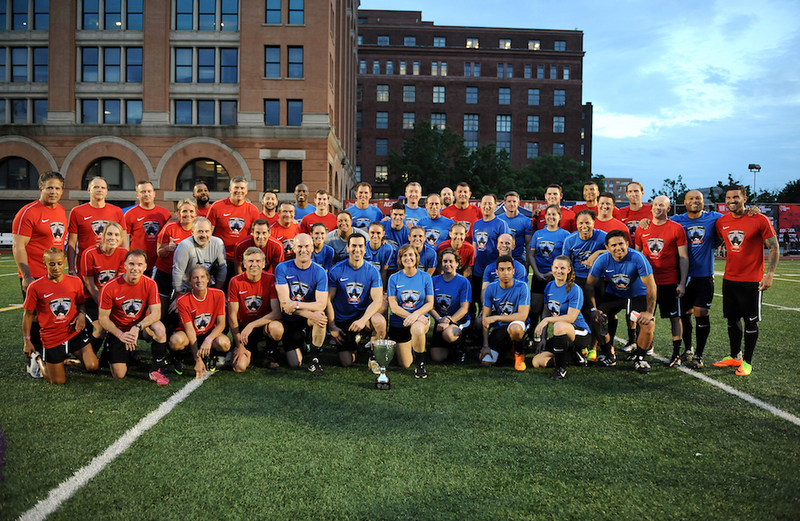 This year’s Congressional Soccer Match featured Members of Congress, Congressional staffers, international embassies, current and former professional athletes, and sponsors. They gathered in support of the Foundation’s life-changing programs for kids in underserved communities. 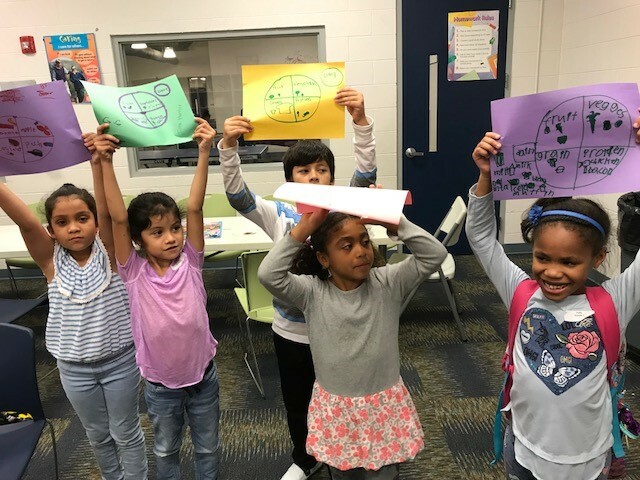 Read a full recap on our blog. 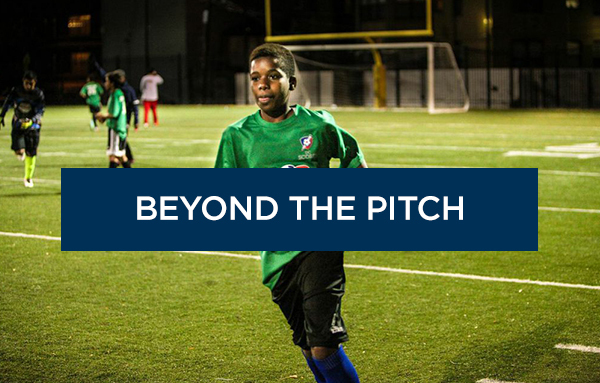 Coach-Mentor Amber goes above and beyond to address the nutritional needs of her Soccer for Success participants. Read on to learn how she positively influences youth in her community. 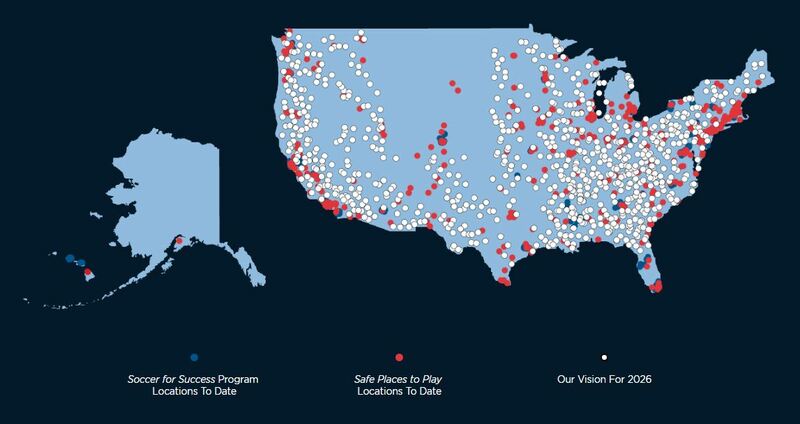 Our goal is to reach 1,000,000 kids annually in Soccer for Success and build 1,000 mini-pitches by 2026. Join the movement at itseveryonesgame.org. 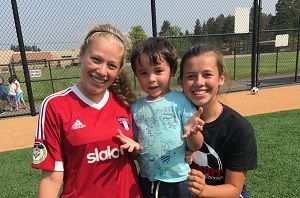 Chloe and her fellow volunteer youth coaches run a local soccer camp for children ages 5-10, where 100% of camp proceeds are donated to local charities. Chloe donated the recent proceeds to the U.S. Soccer Foundation. Follow this link to learn how you can make a difference. Thanks, Chloe!